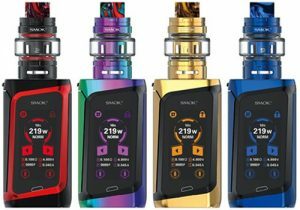 The Thro Pro features 220 watts of power, a full color 1.3 inch TFT display, stable operation, bypass/temperature control/power modes, dual 18650 battery support, effortless micro USB charging and a myriad of safety features. 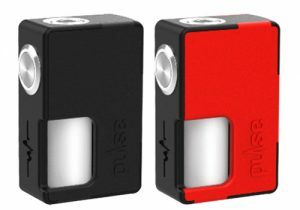 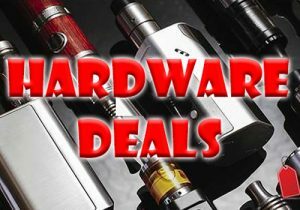 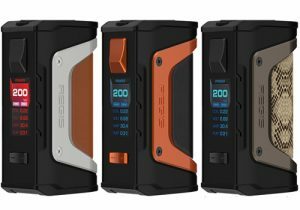 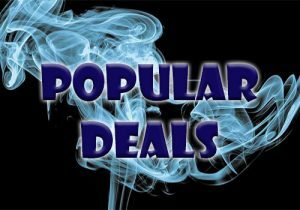 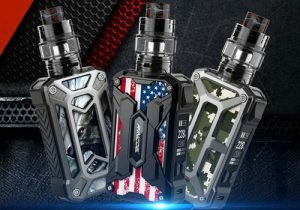 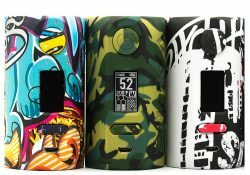 Here are is a blowout deal for the Rincoe Manto S Box Mod. 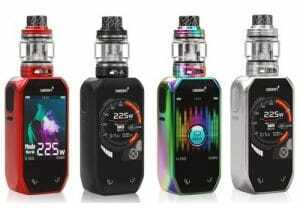 It features 16 exquisite finish options, 228 watts of power, a full temperature control suite including TCR, dual 18650 batterires and fast micro USB charging. 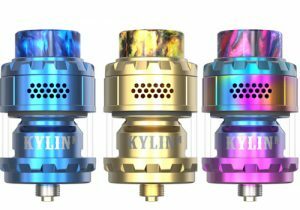 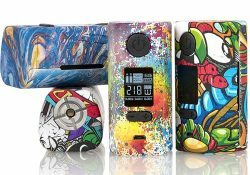 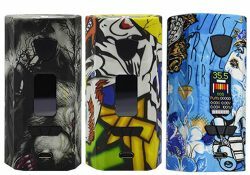 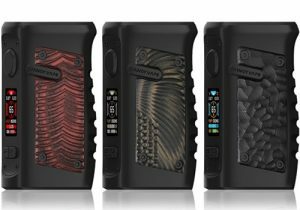 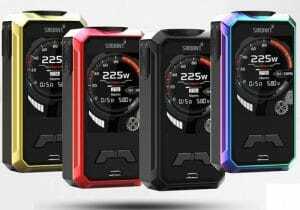 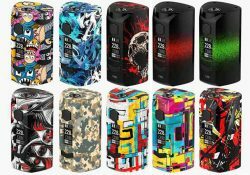 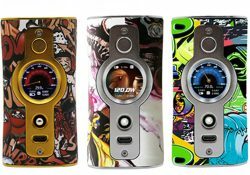 The G217 features an exceptional design, beautiful graffiti style patterns, a 0.96 inch full color display screen, almmost instant firing (0.008s), dual 18650 battery support, and a micro USB charging port. 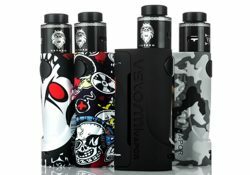 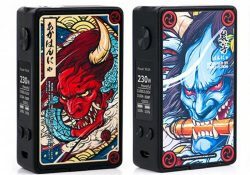 The Hugo Vapor Rader Mage features 218 watts of power, a graffiti design, the latest GT218 chip board and dual 18650 compatibility. 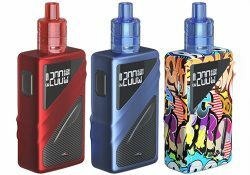 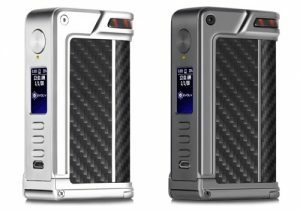 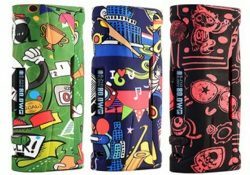 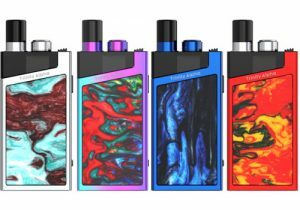 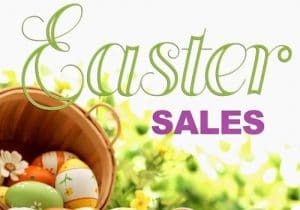 The Hannia features two sets of graffiti panels, an ergonomic design, an HD OLED display, 230 watts of power, temperature control operation, a wide range of safety protections, dual 18650 batteries (not included) and fast 2 amp micro USB charging. 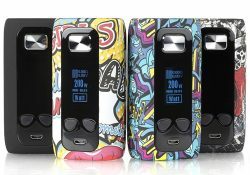 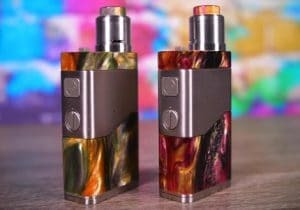 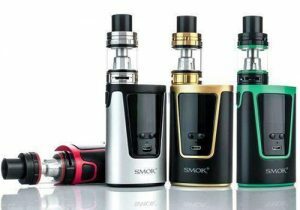 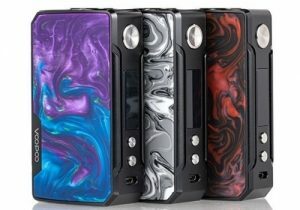 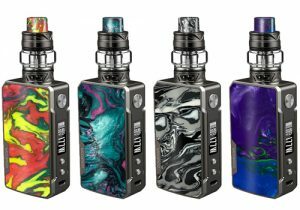 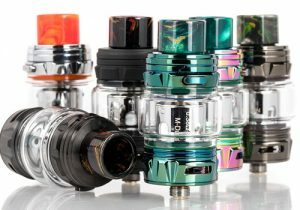 The Orca Mini features exquisite graffiti finishes, dual 18650 or 26650 battery support, 100 watts of power, an intuitive LCD display, micro USB charging, power mode, temperature control modes (Ni, Ti, SS) and easy battery access. 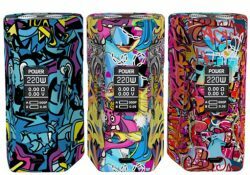 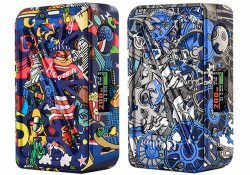 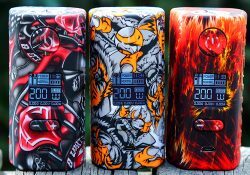 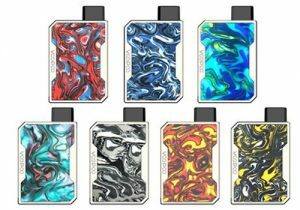 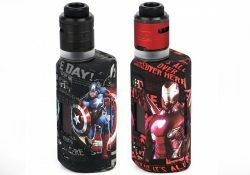 This powerful & affordable mod features exquisite graffiti patterns, dual 18650 battery compatibility, an S-Body chipset and 220 watts of power.